Home Review and Recommendation On This Independence Day Pledge To Build A Green Country! 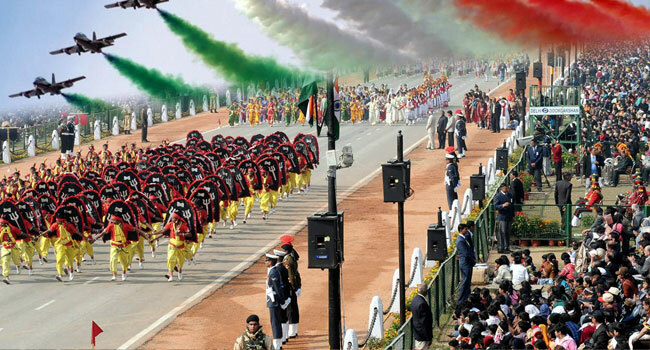 India is about to celebrate its 70th Independence Day in this week. 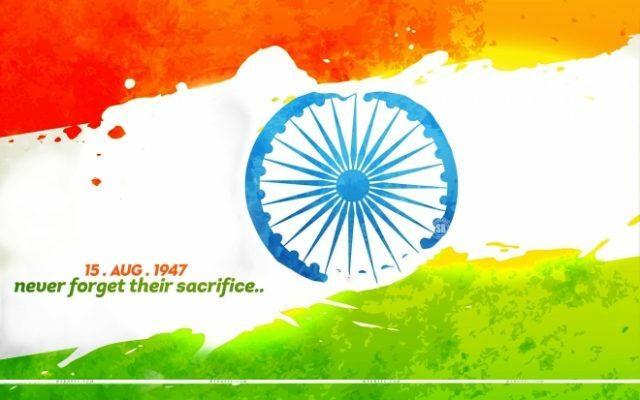 As our country approaches this Independence Day, is India surrounded by some unavoidable fears? On the top of the list is to reach the agenda of sustainable development! India is one of the oldest civilization of the world with a population of about 1.3 billion and land area of 3.2 millions km square. India is abundant in all types of natural and physical resources. India extends her steep snow cover Himalayas in the North, to the most fertile Indo- Gangetic plains where sun skates it’s rays, lush green tropical forests in the north eastern states and about 7,500 kms of vast coastline whereas the great Thar and other arid regions in the west. Though India has excelled far in the field of economic growth with about $23 billion of foreign investment in just last year; still the environmental degradation caused by this industrialisation is pitiful. From the past to the modern day rivers have been the roots of Indian civilization. The Indus river, Brahmaputra river, mother Ganges, it’s numerous tributaries has provided our country with pure water to reap it’s agricultural lands, enabled growth of industrial sector and working of thousands of livelihoods. But now the state of such rivers are pitiful. Mother Ganges is listed as the second most polluted river in the world! Isn’t this a matter of shame for we Indians? According to the Environment Protection Action (EPI) for Air Quality Index India is ranked 174 out of 178 countries on the population’s exposure to particulate matter 2.5 (PM2.5). Why are we making our children breath such noxious air? Exactly after 44 years after starting of the rigid movement ‘The Chipko Movement’ by a large groups of peasants in remote Himalayan villages, we see today their efforts failing in front of our eyes! There has been a loss of 367 square kilometres of forest area in India over past two years! How can we afford such large damage to the rich biodiversity, endemic animal species, rich flora and fauna of our country? Seeking the perks of urban developments we have deprived the local villager and tribal communities from accessing pure natural resources for the sake of their own livelihoods! 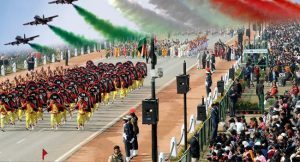 What India needs today after 70 years of independence is a sustainable and well planned developmental structure for its economy. We the citizens of independent Bharat are responsible for balancing growth, environment and development. Though our government has provided a large part of the budget to the Ministry of Environment, Forest and Climate Change, it has also released firm policies and frameworks for the implementation of environmental laws and also many eco friendly initiatives has been taken up by our prime minister. Whether it be the Swatch Bharat Abhiyan, Clean Ganga Mission, Toilets before Temples, Mount Everest Ascent or anything else no initiative can show fairer results without the support or contribution of the citizens of our nation. Thus plant a tree on this Independence day and unite towards a change for a healthy country!! Next articleCustomise Your Own Eco Friendly Box Bag! Best Movie Companion, A Large Popcorn Bucket!